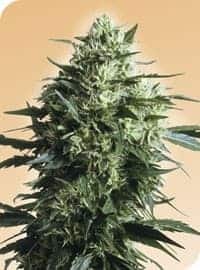 Exodus Cheese Seeds. 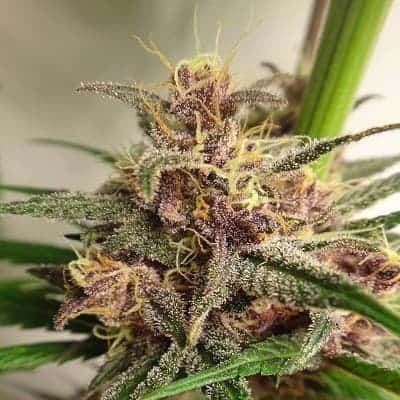 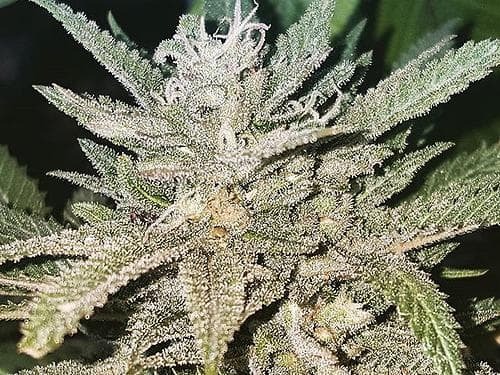 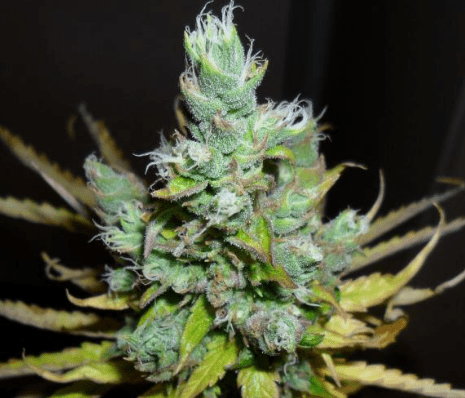 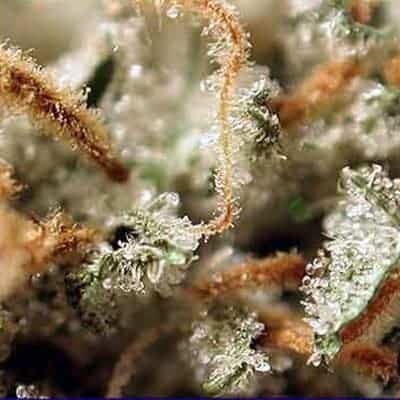 This strain is a smelly cross breed of a Cheese and a Skunk so you know you will get some strong effects from these famous popular varieties. 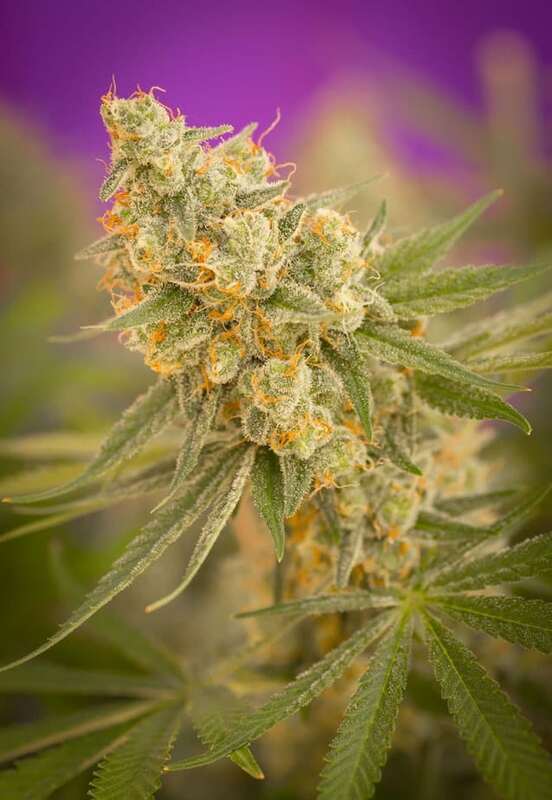 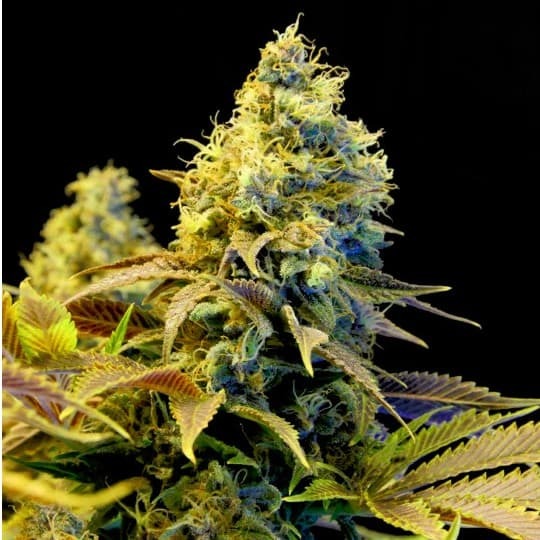 Exodus cheese strain is a fairly fast grower and flowers in around 8 weeks and will give you a high yield of up to 800 grams per sqm. 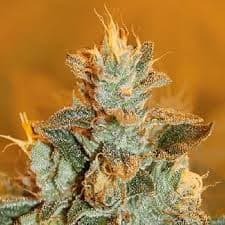 It is quite a branchy plant which has the typical cheesy, earthly, musky skunk taste with some woody undertones. 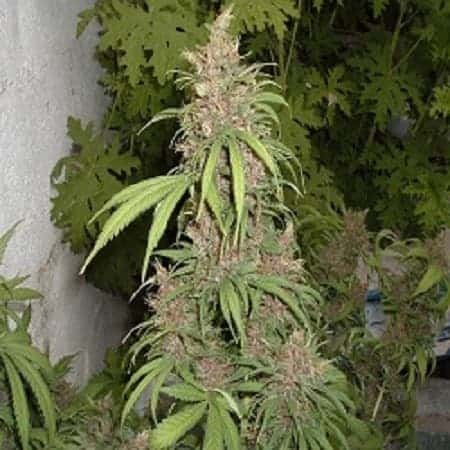 Effесt: Very stoned and long lasting, slow creeper.